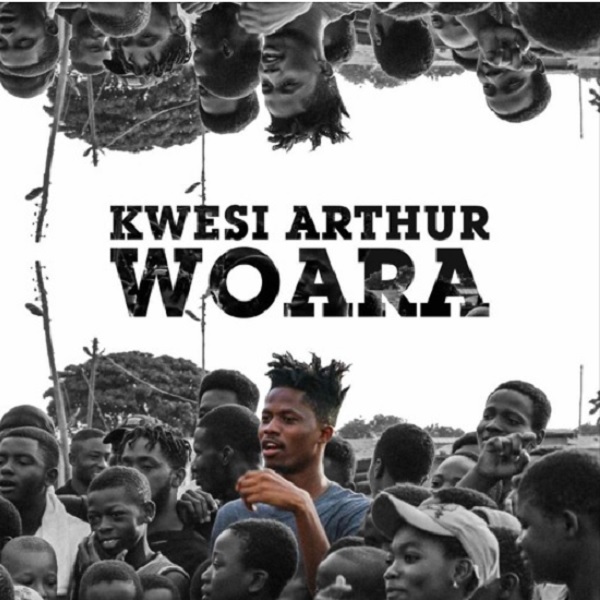 Music : BET Awards nominee, Kwesi Arthur remains consistent as he drops a new single titled “Woara ” (God Engineering). The GroundUp Chale rapper gives listeners an ear candy gospel song where thanks God Almighty for engineering his life. It’s a must listen. The song “ Woara ” was produced by Shottoh Blinqx. In a related news, the rapper, lost to South Afrcian artiste, Sjava for the BET Viewer’s Choice ‘Best International Act’ .